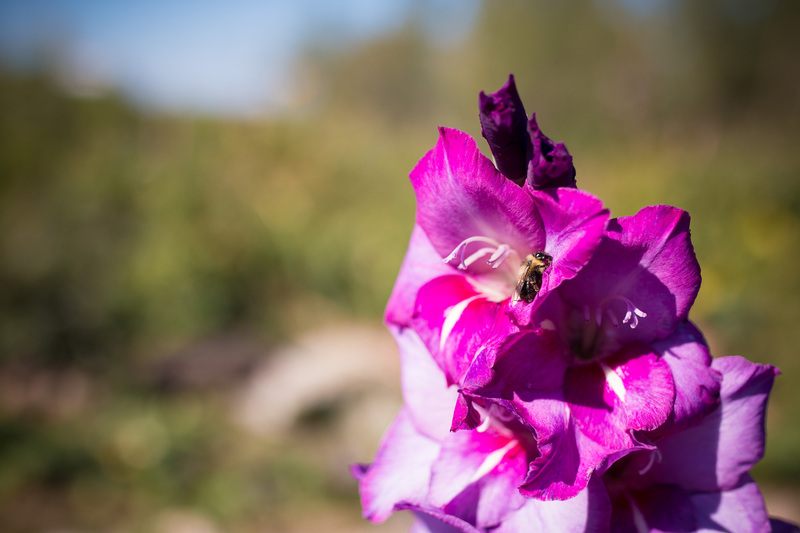 Gladiolas, dill, dahlias, poppies, squash, sunflowers, strawberries, lilies, lettuce, onions, cilantro and tomatoes…those are just a few of the flowers, veggies, fruits and herbs that grow in Sarilia’s community garden. Alongside the garden we have a row of 17 fruit trees, with crabapples, cherries, apples and plums that are already in full blossom. Many of our residents have deck gardens they tend to, but they still care for their own plot in our community garden. And that’s great to see, because there are a lot of benefits to gardening in a communal setting. Here are just a few…. One of the biggest benefits is right in the name—our community garden builds community spirit at Sarilia. It also creates a sense of ownership and stewardship. It offers opportunities for new residents to meet their neighbours and for friendships to flourish. People with different backgrounds get a chance to bond over a shared passion. That interaction with neighbours also helps our gardeners learn from one another. 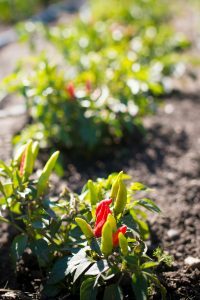 Planting, maintenance and harvesting tips are shared, and recipes are exchanged. Some of our residents are masters at canning and are happy to help share insights about making the fruits of our labours last all year long. We are also hoping to get the kids at Sarilia involved. We’re planning to install a play structure alongside the garden so kids can play while their parents garden. 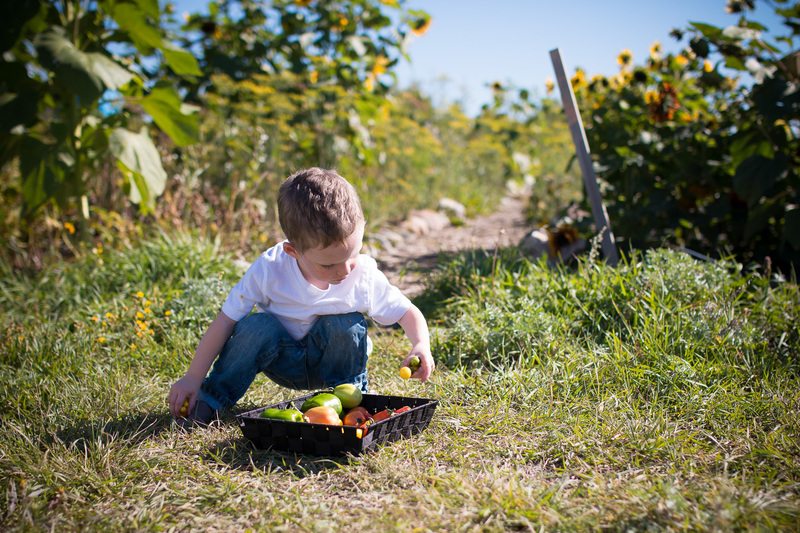 Teaching kids how to garden can create a sense of wonder about nature, and help them learn where their food comes from. Studies have shown that community gardeners and their families have healthier diets than non-gardening families. They’ve also shown that exposure to green space reduces stress and bolsters a sense of wellness and belonging. They’re also good for the environment. Community gardens help restore oxygen to the air and reduce air pollution. They filter rainwater, helping to keep lakes, rivers and groundwater clean—an ideal perk considering our river valley location! With rising food prices, there’s never been a better time to test out your green thumb. 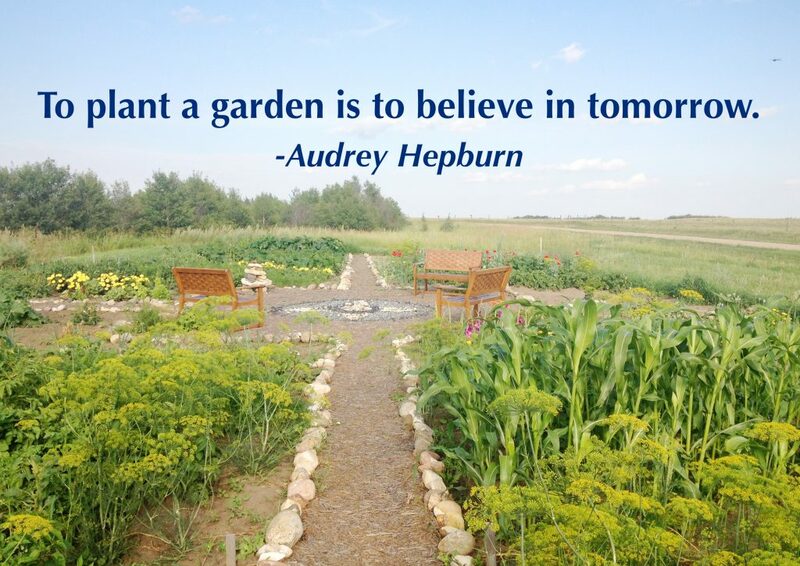 Community gardens provide an inexpensive, accessible opportunity for people to connect with nature and grow their own food.